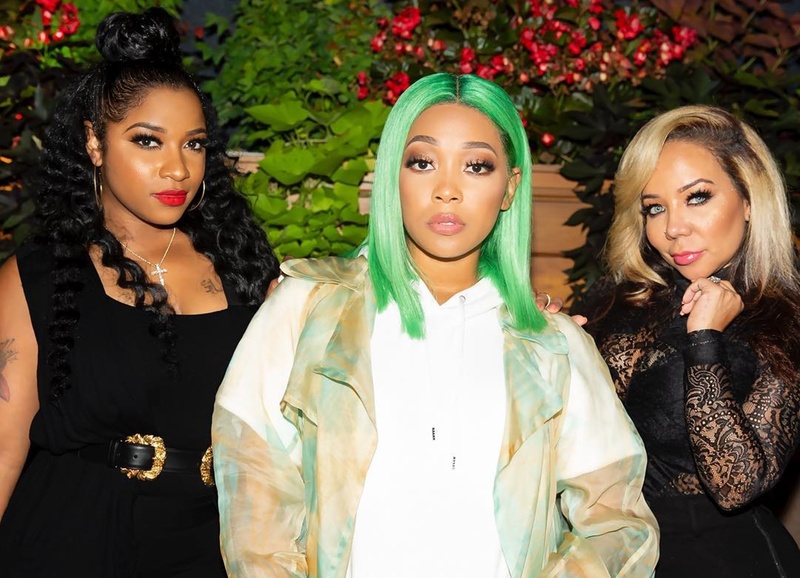 Tiny Harris, Toya Wright, and Monica Brown are slaying in some badass outfits. They have all shared some pics from an outing on their social media accounts, leaving fans in awe. These ladies rock, so make sure to check out the pics below.